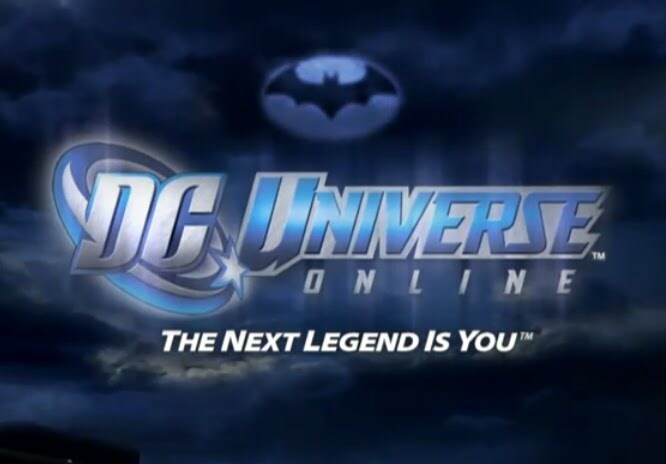 If you think you have learnt all you need to know about the premise of DC Universe Online from the insanely awesome "Who Do You Trust" trailer that set up the storyline for the MMORPG, think again after this more than worthy sequel trailer. Last year's DC Universe Online's debut trailer, entitled "Who Do You Trust", was one hell of a gigantic piece of epic game trailer, setting up the dire consequences behind the MMORPG developed by Sony Online Entertainment while giving us the motivations behind one of the major protagonist/antagonist. With "Fractured Future", Blur Studio, ever the awesome cinematic conjurers, give us onehell of a treat in this second trailer that even manage to twist the knife stabbed deep in the minds of the DCU. And I can't tell you how many goosebumps I had upon realizing the identity of the hooded tough guy. All I can say without giving away a spoiler for those who had yet to watch this epic piece of winning cinematic is: Trust me, when he say "I will be coming for you", he will freaking be. Who exactly is "he"? He's the one who got it right in the first trailer.